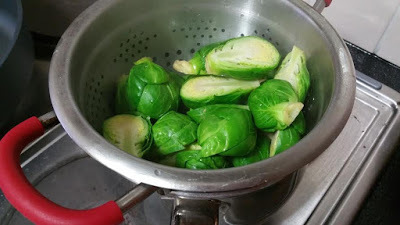 If you’ve never tried brussel sprouts, or have always grown up thinking it was the grossest vegetable in the planet, this recipe will make you into a No. 1 brussel sprouts lover! 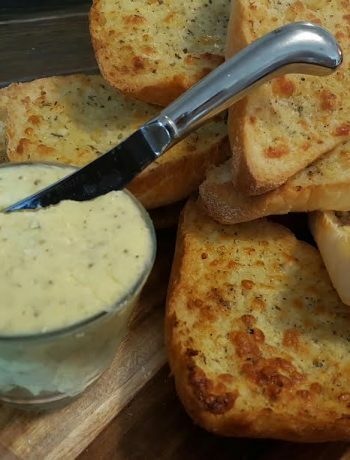 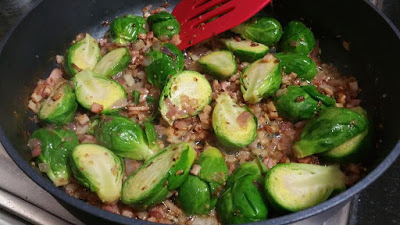 My husband never used to be a huge vegetable fan besides the usual peas and carrots, however this is his favourite vegetable dish (probably due to the bacon and butter)! 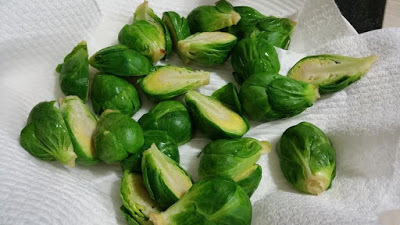 He always requests this especially when brussel sprouts are in season in the colder months of the year. 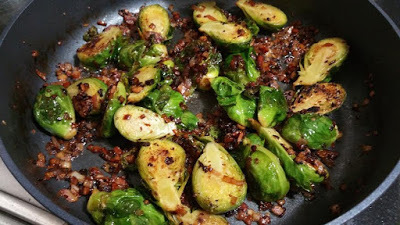 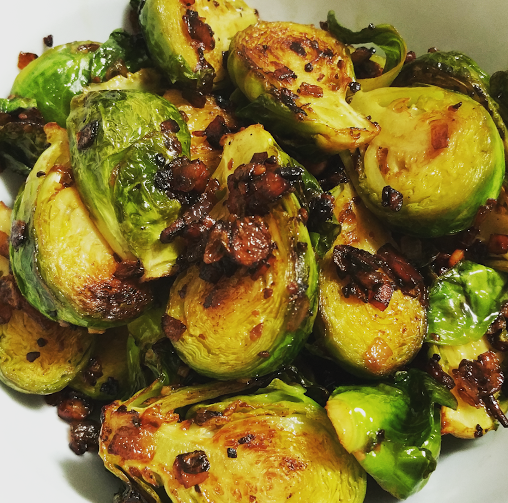 I have been making this for years, another ‘non-Thermomix’ dish, as I just love the crispy fried goodness of the garlic, onion and bacon with the brussel sprouts! 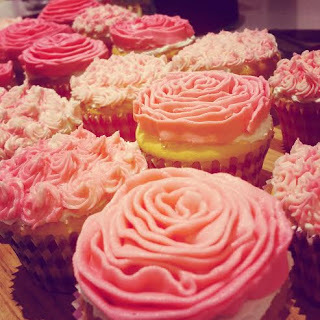 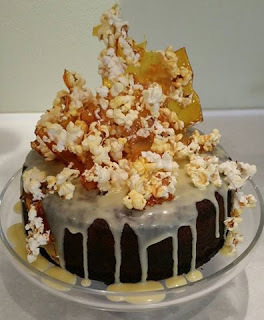 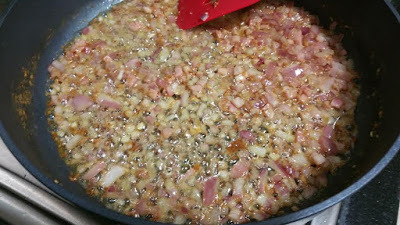 I make this to go with dinner, but I have also made a double batch of this as a side dish for big family dinners or lunches. Place brussel sprouts and 1 tablespoon salt in a pot of water. 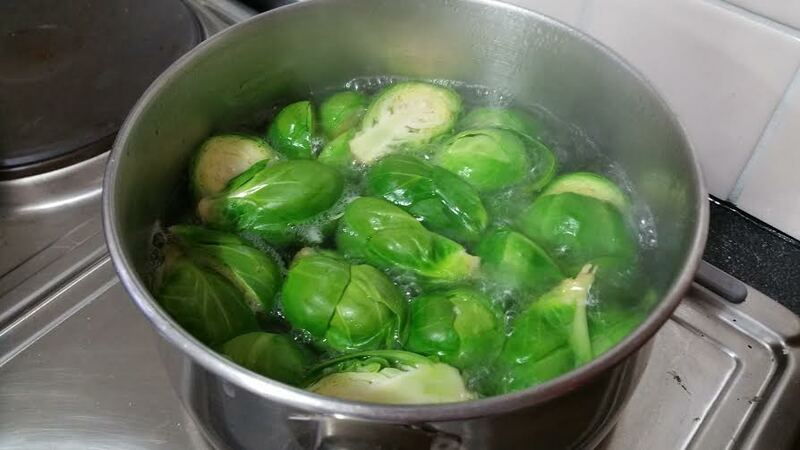 Place over high heat until the water boils. and place on a paper towel to further absorb the water. In a frying pan (medium to high heat), fry the olive oil, butter, and garlic until browned. Add red onion and bacon and fry until browned. 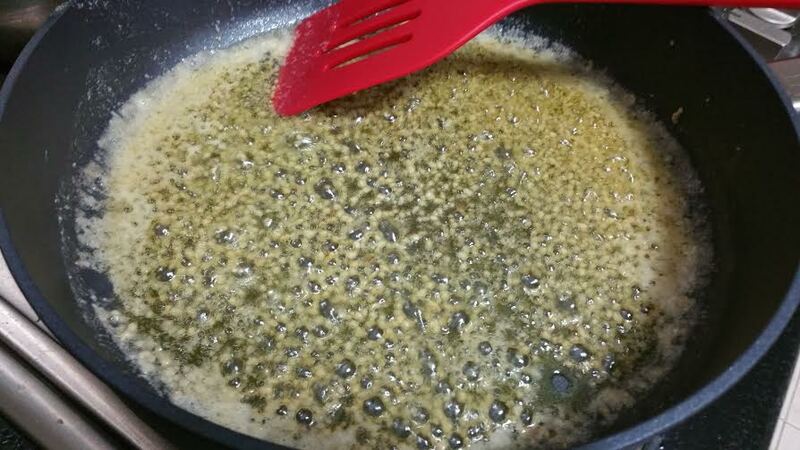 and fry until browned, add salt and pepper to season. 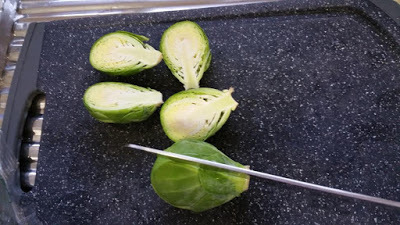 Once the water is brought to boiling point, strain the brussel sprouts and place on a paper towel. Add brussel sprouts and fry until browned, add salt and pepper to season.